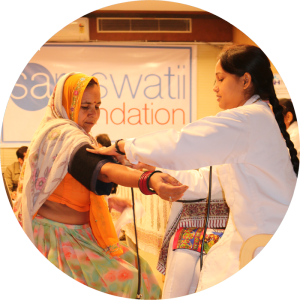 About Foundation – The Saraswatii Foundation is a grass-root Non-Governmental Organization (NGO) working for the betterment & upliftment of the underprivileged rural section of our country. Impact – Today, The foundation have acted as a thriving source of employment for 10, 000 weavers – 60% of whom are women, Mostly artisans are gaining confidence, social values and so many skills which will carry them further in life. Upgrading their life style. Work with Us – How can you contribute to make a better world? Contact Us – Each and every member of the foundation has been working tirelessly to help others. The Saraswatii foundation was founded with the vision to empower the rural women, to create a happier & healthier future for the children & families of our artisans. 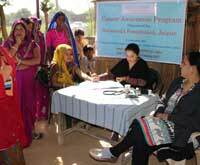 The foundation team works selflessly to create a bright tomorrow for our underprivileged brethren by focusing on health care, education, livelihood opportunities & women empowerment. We at The Saraswatii Foundation believe in creating better lives for the one’s around us. It’s not about helping an individual once instead to empower him/her for a lifetime. The aim is to help people live a life of dignity. The Saraswatii Foundation is a grass-roots Non-Governmental Organization (NGO) focused on aiding, educating, and empowering the artisans. As a practical application of the best that mankind can offer one another, the Saraswatii Foundation works toward a harmonious tomorrow, filled with hope, passion, and empathy. Our every artisan an opportunity to work in a different way and making them their own entrepreneur, Artisans are gaining confidence, social values and so many skills which will carry them further in life. PuranLal, 50 years of age, has a large family of 7 to support. Five of his family members are girls. A very dedicated and hardworking person, he has devoted most of his lifetime to weaving. 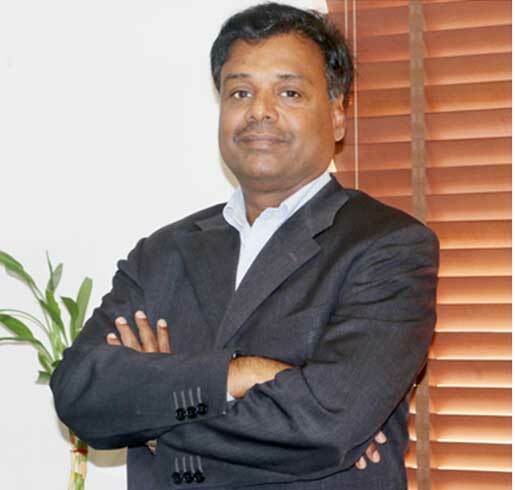 He has attended a wide variety of training programs organized by Saraswati Foundation. In addition to this, he has attended many training workshops organized by the state government. An accomplished artist, he works in conjunction with his wife for Saraswati Global. Neelam Shersiya is a 22 year old girl. She comes from Alwar district, Karana Village and has been weaving carpets for the past four year. She is a very fast learner and a live person.She inspires her colleagues by keeping her words and delivers the product in time. She is unmarried and lives with her parents. She lives in a family of 7. She stopped going to school at the age of 11 due to her family’s financial crisis. She has 4 siblings who are attending school at the moment. She hopes to provide them with a proper education so that her siblings don’t have to end up like her in the future. She is a role model for her siblings. Radhe Shyam Sharma belongs to Mithari Village, Jaipur. He started working with Saraswatii as a carpet packer at the age of 18 in 1992. Being a keen learner, he made Saraswatii Global his learning school and started learning new things every day. His dedication and sincerity towards his work paved his way to success and today he is the Assistant Manager-Packaging and Finishing. After facing all the adversities, he could never imagine this success but he thanks the management of Saraswatii for believing in him. Mrs Sheela Suresh is a budding entrepreneur, from Majipura village, Jaipur. She is dedicated & determined to succeed; Saraswatii created an employment opportunity for her at the comfort of her own home. 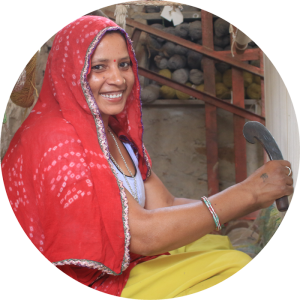 In present day, she is a successful, financially independent artisan, who in turn has provided employment to three other women at her village. 18 year old Chanda will soon be a commerce graduate & is grateful to the Saraswatii foundation for providing financial help under the child & welfare support. She aspires to be a bank officer in future. She is an exceptionally intelligent girl, dedicated towards her goal. She has been getting support from our foundation since the tender age of 8. Life of 73 yr old Mrs. Ishawari Bhien, Changed drastically after gaining back her eye sight. She had lost all hope after cataract damaged her eyesight. She never thought she will be able to see again. She was operated free of cost in one of the many eye camps organized by foundation. She abundantly showers her blessings on the foundation team.